When the sun is shining bright, and the sky is clear, it is an open invitation to step outdoors and go riding. The reason why it represents the best of the outdoors is that all the elements are contained inside one activity. Welcome to out-world.co.uk, where we tell you why riding is just about the perfect outdoor activity you can indulge in on a cool summer’s day. So, it is time to dust off those riding pants, shine up those riding boots and get to the nearest stable. The reason why so many of us head to the outdoors is that it allows us an opportunity to experience the beauty and charm of nature firsthand; something we are usually devoid of in our daily scramble to our cubicles and back. Riding allows us to reconnect with the multiple facets of nature. You can feel the gentle, fresh breeze on your face as the horse gallops along the meadow; you can breathe the fresh air that the outdoors has an abundance of; you can explore enchanting landscapes flush with greenery; and you can also form a bond with the horse that you are riding. In fact, the connection between man and animal is never as close as when it comes to riding. The iconic Black Stallion is a testament to that. The rider is dependent on the horse to travel a particular distance, and the horse is dependent on the rider to guide it along the way. 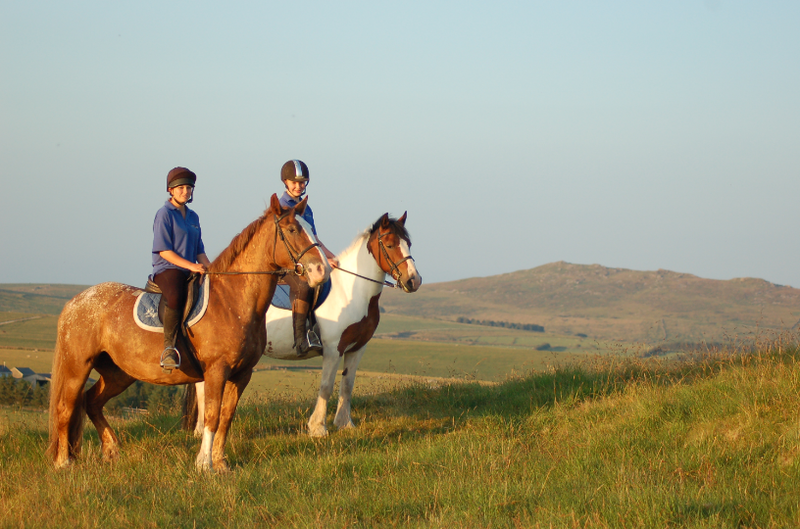 When it comes to outdoor activities, few can match the intimacy and privacy that riding offers. It’s just you, your horse, and nature. Imagine resting against a grand old oak tree after a long ride. The tree towers above you, its leaves providing shade from the bright sun as the horse lies next to you, relaxing just like its master. You have the privacy of your own self, while at the same time the company of another being. Or imagine you are galloping at full tilt across the open landscape with nothing to stain your view except for the blue skies dotted with pure white clouds. The exhilaration and thrill that you experience is beyond compare. Not many may be aware of this, but riding can teach you important life lessons, foremost of which is being in the moment. When you ride, you need to be aware of each and every moment, and of the horse’s condition and temperament, in order to be able to guide it away from a wrong step. If you are distracted, so too will be the horse’s gallop. The other is the confidence and clarity of your decisions. 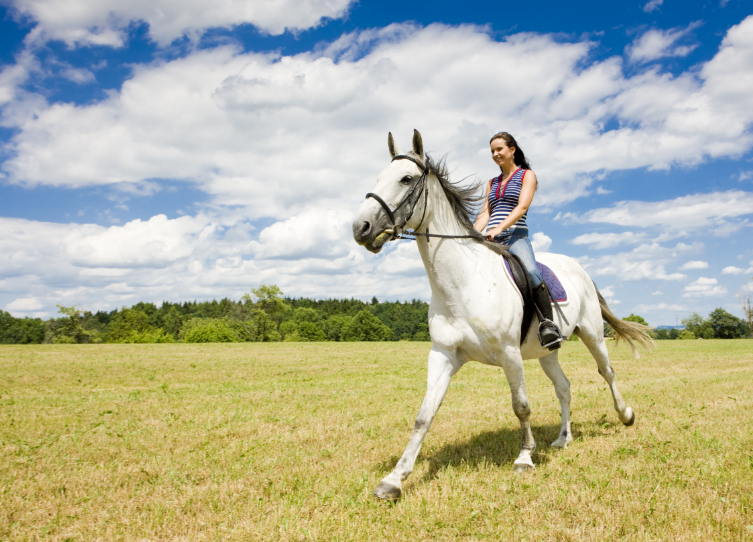 Horses can sense when the rider is confident of where to go and how to rein the animal, and when they are not. Suffice to say, the animal will not let just about anyone ride it. You need to master yourself in order to master the horse.